Bring your valuables to our Chicago Ave. location in West Town. Have a questions? Call us at 312-374-1995. Stop by our West Town location or call us to schedule an one-on-one evaluation of your items. We pay cash on the spot! WELCOME TO WEST TOWN JEWELRY & LOAN! For almost 20 years we have provided jewelers, antique dealers, traders, investors and the general public with expert knowledge, integrity and respect while always offering the best prices. Our beautiful, state of the art store is located on the corner of Chicago Ave. and Hoyne Ave., with plenty of free and easy parking on Hoyne Ave.
We buy all types of gold and any other precious metal jewelry such as gold earrings, gold bracelets, gold necklaces, gold watches, lockets, gold coins, scrap gold, dental gold, sterling silver jewelry, silver coins, cocktail rings, wedding bands, gold class rings, and cluster rings. We also buy bent jewelry, broken gold chains and even jewelry with missing stones. We are also experts in diamonds, watches, coins, U.S. collectible paper money, bullion, and musical instruments. 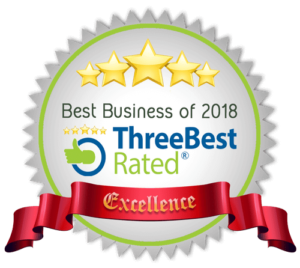 Call us today at 312.374.1995 for a low pressure, no risk free appraisal and see for yourself why others have continued to do business with us year after year. 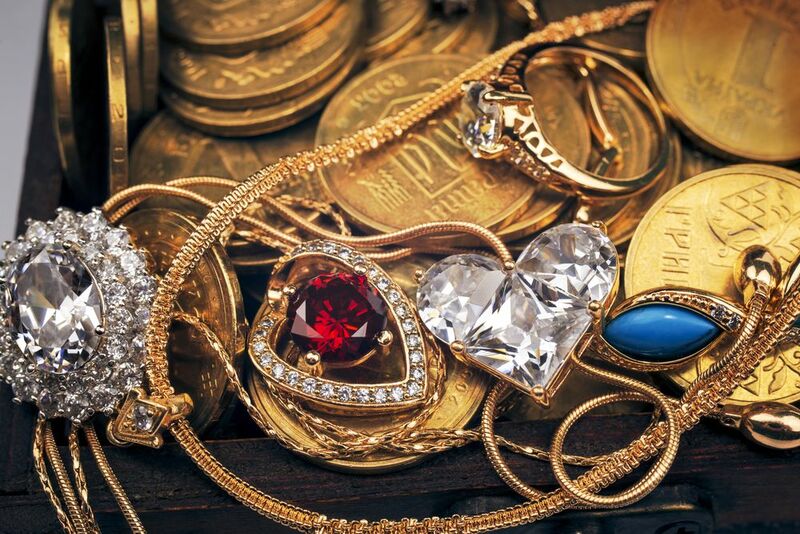 West Town Jewelry is the premier gold, silver, and platinum buyer in the Midwest. We have been paying top dollar since 1997. Gold is record high prices. Now is the time to sell before market prices drop! Click here for a list of items we are currently buying. West Town Jewelry is always buying diamonds. Any shape or size for immediate top cash payments. We believe that the more informed you are you will be assured that West Town Jewelry is giving you the best money or your valuables. West Town Jewelry specializes in the purchase of all fine jewelry. Are you looking to get cash for your valuable heirlooms? Has your lifestyle changed and you’re not wearing your diamonds or fine jewelry? Give us the opportunity to pay you the highest cash price immediately. West Town Jewelry has been buying coins and currency for almost 20 years. We serve clients both locally and nationwide. We specialize in buying rare coins and currency such as silver dollars, gold coins, proof sets, complete collections, estates, investment holdings, hoards and more.